The Panthers' contract with Wofford, former owner Jerry Richardson's alma mater, expires after next summer. 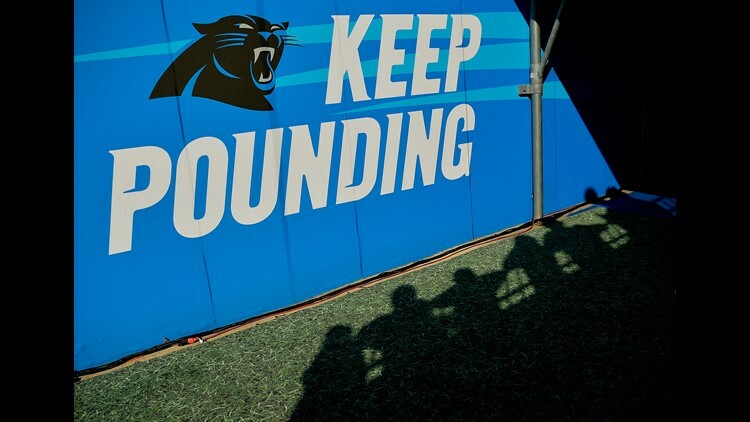 SPARTANBURG, S.C. (AP) - A South Carolina city hopes to keep the Carolina Panthers summer training camp, even though the team has a new owner. The Herald-Journal of Spartanburg reported city leaders are worried since former Spartanburg resident Jerry Richardson sold the team. The camp has been held at Richardson's alma mater at Wofford College since the team's first season in 1995. The team's contract with Wofford expires after next summer. Panthers' officials would not talk about the camp's future. New owner David Tepper has said the team plans to build new practice facilities. Richardson's sale of the team came after reports that at least four former team employees received financial statements related to his inappropriate workplace behavior and comments. Spartanburg officials say nearly 363,000 fans have visited the camp since 2014.